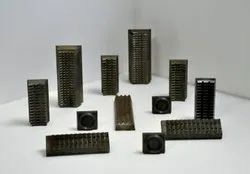 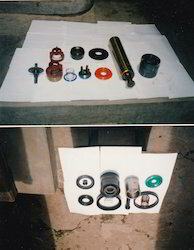 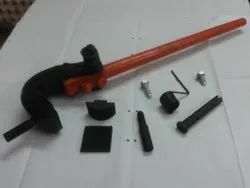 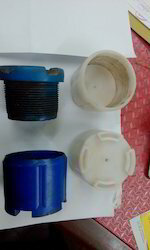 We are one of the leading Manufacturer, supplier and exporter of oil field industrial products that includes Oil Field Slip Insert, Oil Field Spare Parts Item, Oil Field Mud Swivel Spares, Oil Field Hammer Union Assembly, Oil Field Drill Pipe Wiper Rubber, Oil Field Rubberised & Polyurethane Items, Oil Field Wash Pipe, Snap Ring & Packing Set, Oil Field Victaulic Coupling With Gasket, Oil Field Cementing Plug, Oil Field Mud Pump Spares, Oil Field B.P.C.L. 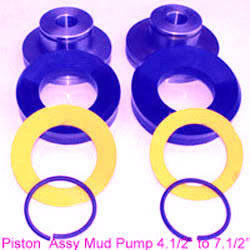 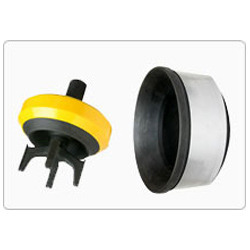 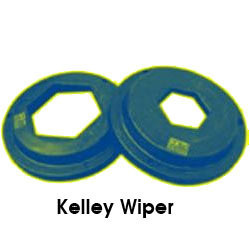 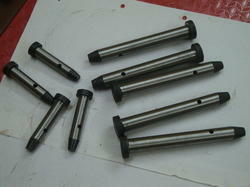 Pump Spares, Oil Field Byron Jackson Pump Spares, Oil Field Brake Band Shoes etc. 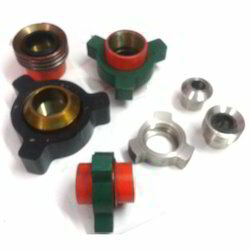 Pioneers in the industry, we offer dresser coupling assembly from India. 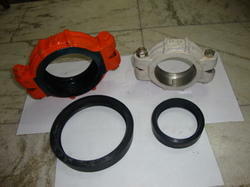 Offering you a complete choice of products which include mud pump valve assembly and valve assembly. 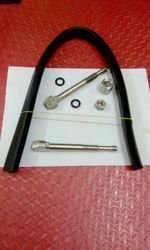 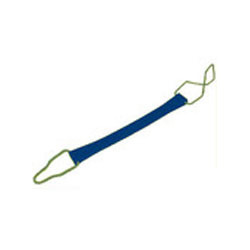 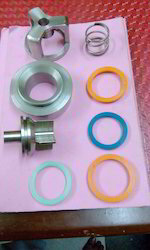 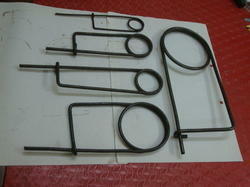 Providing you the best range of tubing / monkey tong assembly with effective & timely delivery. 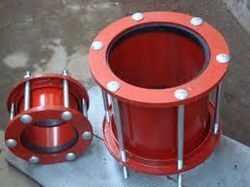 Our range of products include coupling grooved pipe. 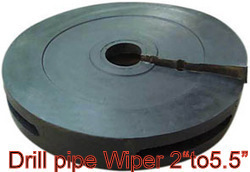 Manufacturer of a wide range of products which include slip dies and slip insert. 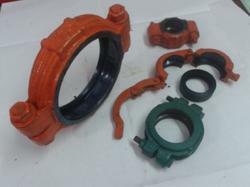 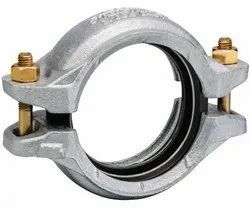 Offering you a complete choice of products which include victaulic coupling with gasket.